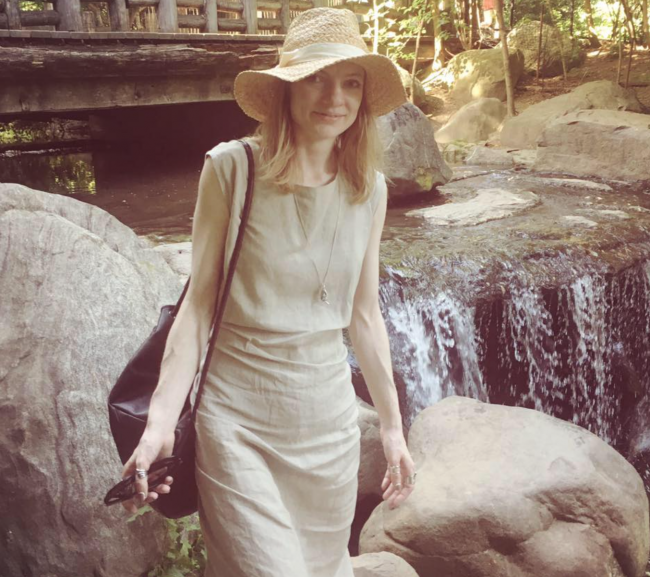 When The Secret History was published in 1992, Michiko Kakutani called the book “a group portrait of the banality of evil,” and compared it to the work of Dostoyevsky, Euripides, and Evelyn Waugh. Twenty five years later, Donna Tartt has won a Pulitzer Prize and become a stoic, if elusive, pillar of contemporary literary fiction. 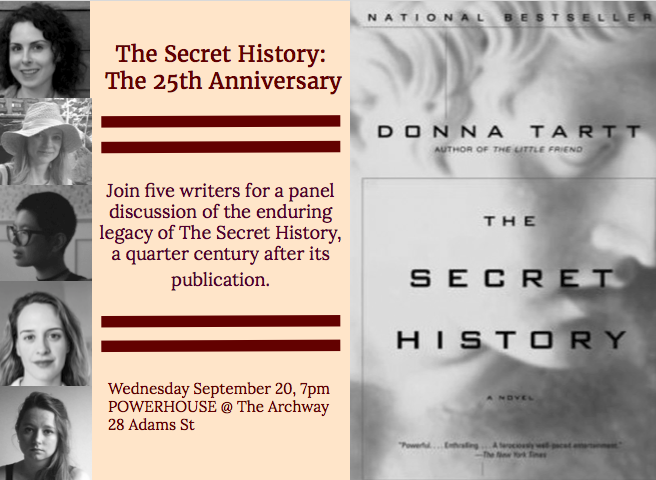 Join five New York writers for a panel discussion on the book and it’s enduring legacy, the genre of the campus novel, and how The Secret History has affected the panelists work a quarter century after it’s publication. 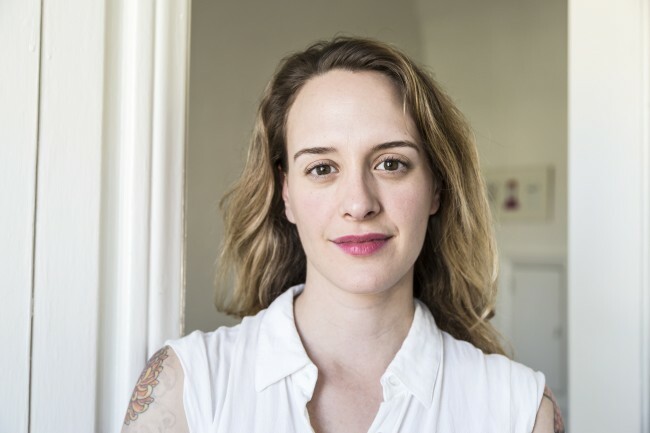 Emily Gould helps run Emily Books, an imprint of Coffee House Press and independent ebookstore that publishes first person work by women. She is the author of Friendship and And The Heart Says Whatever. 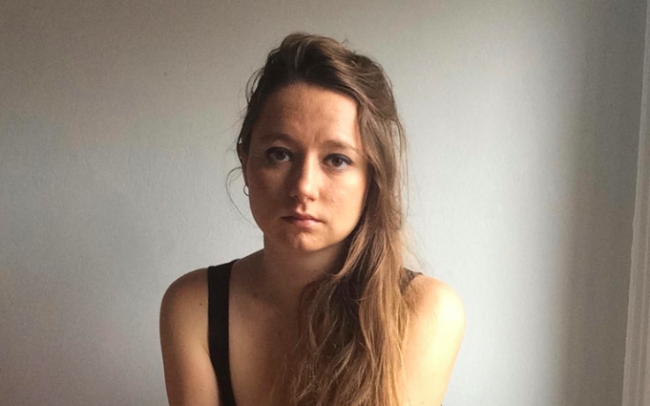 Charlotte Shane is an essayist, author, and co-founder of TigerBee Press. The Guardian likened her written work to Charles Dickens, and Vice called her book Prostitute Laundry “addictive [and] intimate.” Just like an opium den. 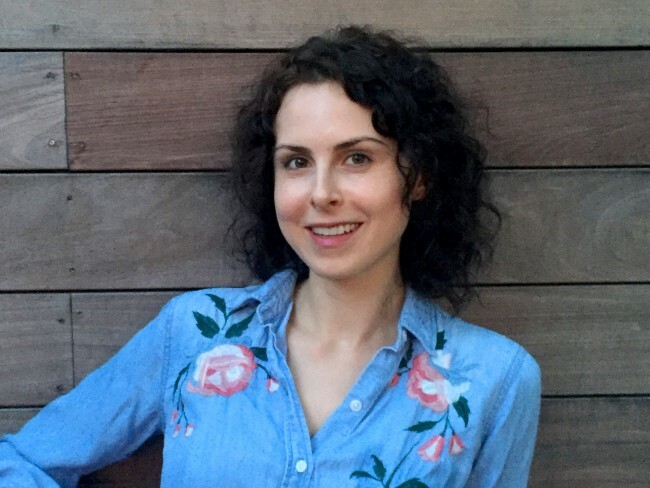 Becca Schuh publishes literary criticism and author interviews with Bookforum, Electric Literature, 3:AM Magazine, and The Fanzine. She is working on a book based on the nontraditional social atmosphere of a small alternative college. 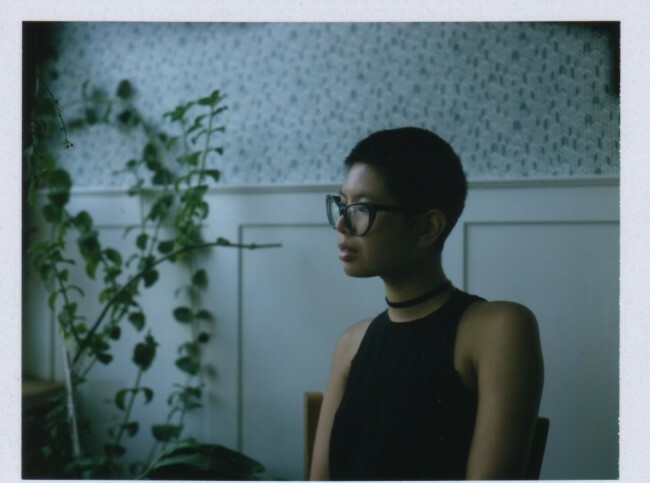 Larissa Pham writes essays and criticism for outlets like The Nation, The Paris Review Daily, Broadly, and elsewhere. She is the author of FANTASIAN, a novella from Badlands Unlimited.